The easiest way to help me is for you to share my videos. 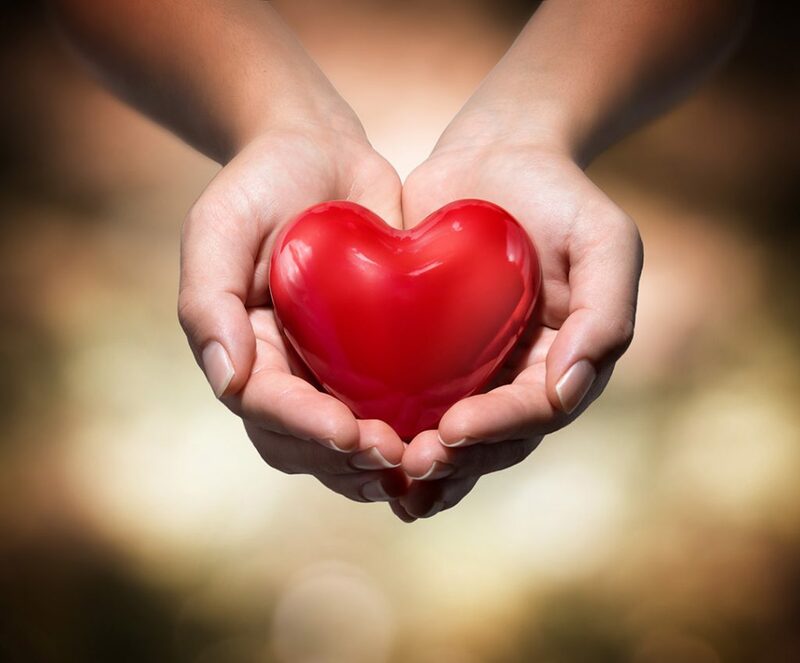 Share them with any person or group that you think will benefit by them. 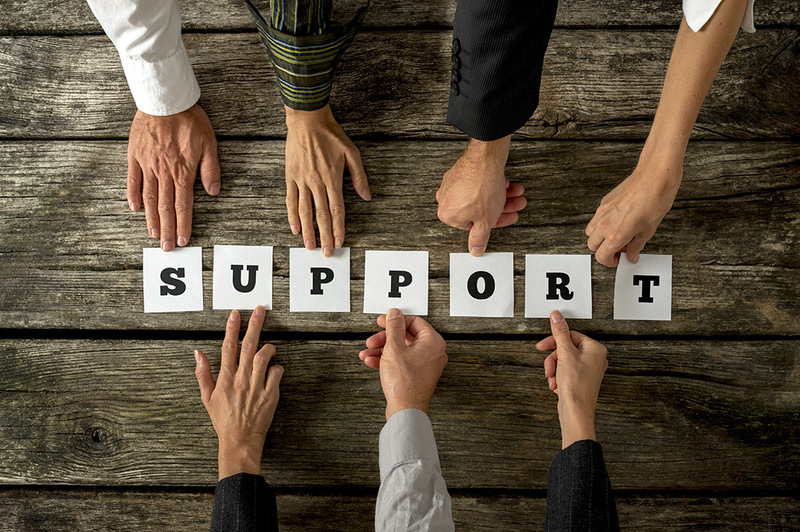 Word of mouth is the best form of advertising and the more people that I can help, the better! If you purchase any product from the following companies using my link and my discount code, you’ll save money on your purchase, and I’ll make a commission from the sale. 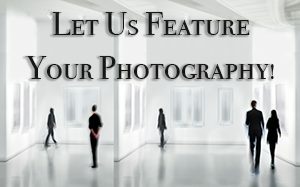 Any money I make goes to this website and help ensure that I keep making free photography how-to videos. Click on the banners below to be taken to the specific website to make your purchase. Remember to type the applicable discount code in the shopping cart at the vendor’s site to save. CLICK HERE or on the banner above to be taken to Skylum Software. 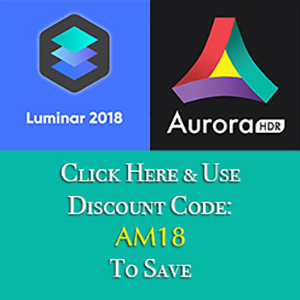 Use the discount code: AM18 to save. 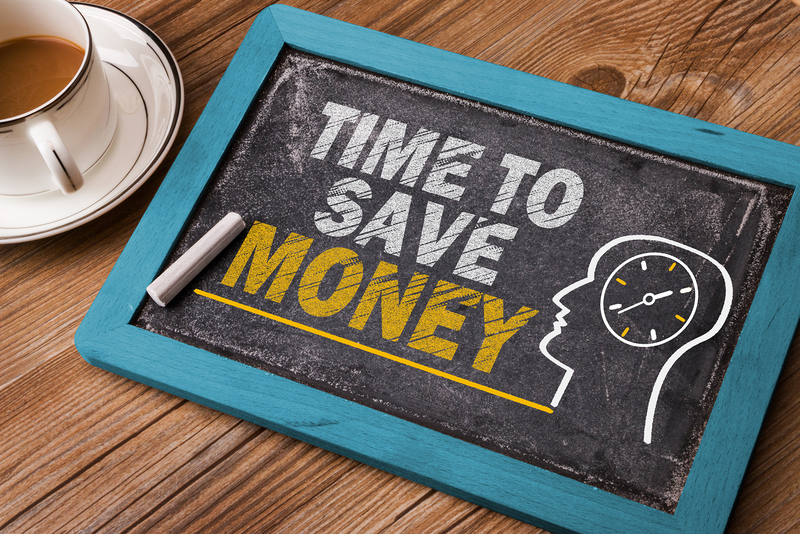 The amount you save will vary by product and may not work on some sale items. 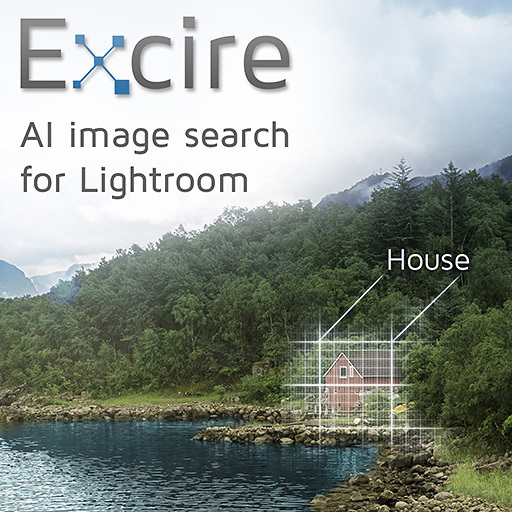 CLICK HERE or on the banner above to be taken to On1 Software. Use the discount code: AM16 to save. You will save 20% on all eligible product — some sale product may be excluded. 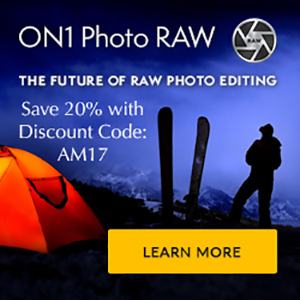 CLICK HERE or on the banner above to be taken to Topaz Labs Software to purchase Topaz Studio. 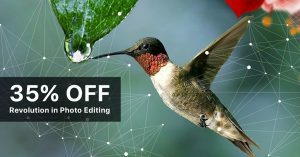 CLICK HERE to purchase any of the plugins from Topaz Labs Software. 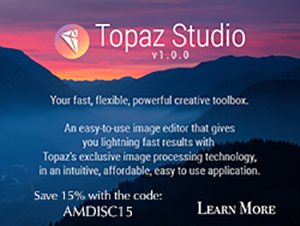 Whether you’re purchasing Topaz Studio or one of their plugins, use the discount code: AMDISC15 to save. You will save 15% on everything in your shopping cart although some sale product may be excluded. 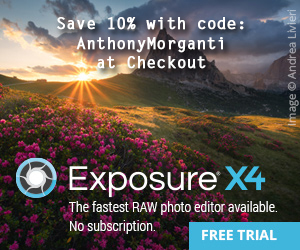 Click on the link below and use the discount code, Morganti35%off, to receive 35% off a Single or Family License of Photolemur. The discount code is not good for any sale product. As of now, those are the only companies where you can save using my unique discount code. 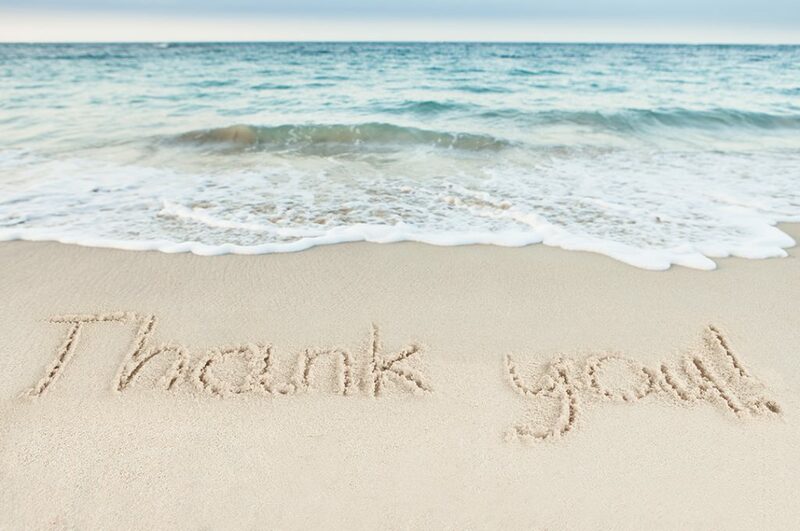 I’m going to be working on getting more companies to offer discounts to my viewers so check back to this page often. Below are more companies that I’m an affiliate for. If you purchase anything from them, I will make a small commission on your purchase and your purchase won’t cost you any more than if you bought it without using my links. All money I earn goes back into this website and into improving my videos. 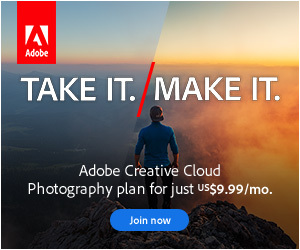 CLICK HERE or on the banner above and subscribe to Adobe Creative Cloud and I’ll make a commission from your purchase. If you’re in the United States or the United Kingdom, you can shop using my affiliate link. When you do this, this site will make 2%-6% of your purchase and the best part is that whatever you bought, doesn’t cost you one penny more because the price is the same with or without my affiliate link. Also, you can shop for ANYTHING not just photography stuff. Anything you buy from Amazon will help me improve this site and I’d be very grateful if you did. If you’re in the United States and shop at Amazon.com, just click the link below and my account will be credited. Consider bookmarking it for future use. If you’re in the United Kingdom, just click on the link below and my account will be credited. Consider bookmarking it for future use. 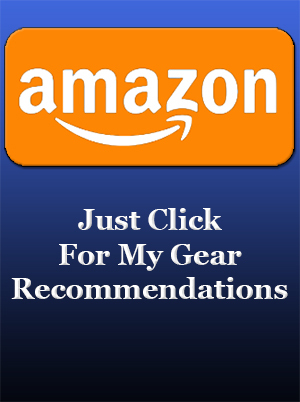 CLICK HERE or on the banner above to see my gear recommendations on Amazon. Again, if you purchase any gear I recommend, I will make a commission from your purchase. 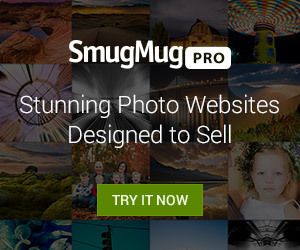 Click on the banner below and create your own photo website on SmugMug. Take advantage of their free trial. 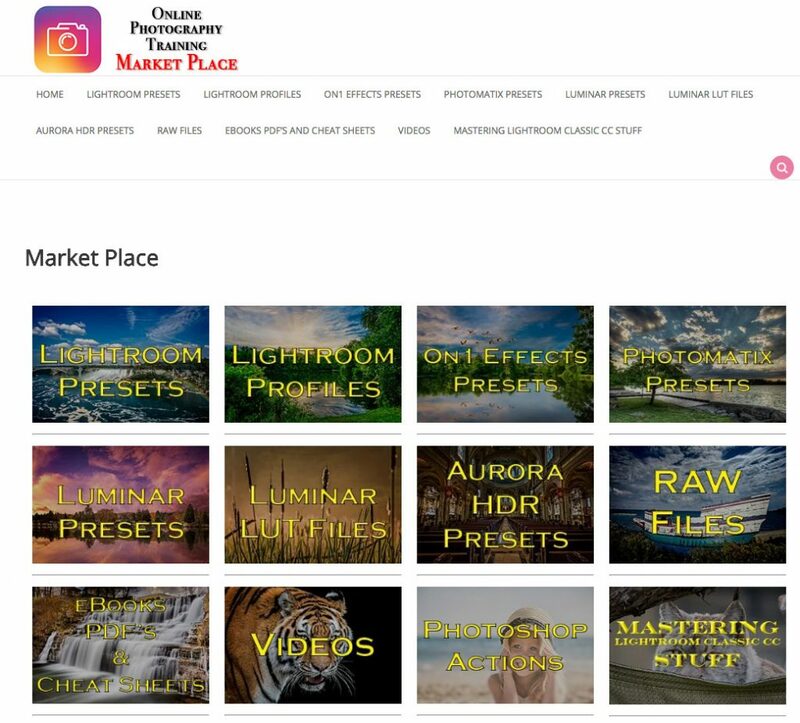 The Market Place is where you’ll find the various Presets I sell including presets for Lightroom, On1 Photo RAW, Luminar, Aurora HDR and Photomatix. Additionally, the Market Place is where you’ll find my videos, the RAW files for my videos, eBooks, PDF’s, Cheat Sheets and other goodies. All money earned goes toward creating and improving my videos.